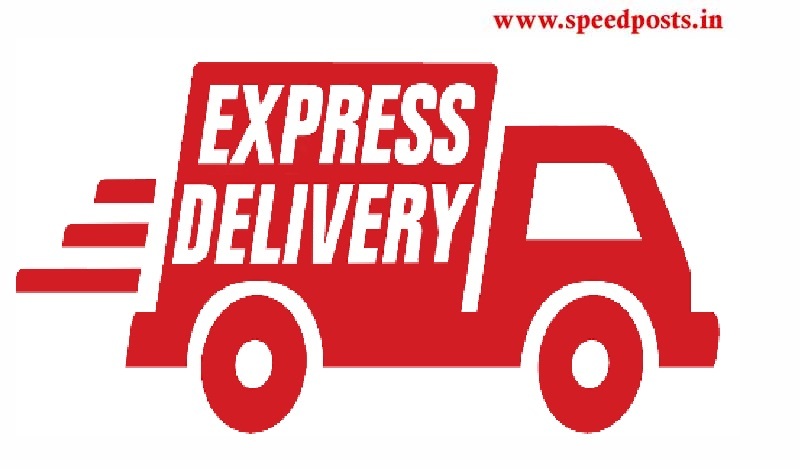 speedposts.in is an online portal, in which we are providing speed post tracking, registered post tracking of the Indian Postal Service department. Our goal is to help customers to check the status of tracking and besides we are providing the full details of speed posts, registered posts, India posts and the India Post mobile app. Visitors to our website can track the consignment status by using their reference number. And the service is completely free. Our goal is to provide user complete one stop solution for India post. If you are experiencing any problems in speed post tracking in our web, then contact us via the contact form for free and also informed that we did not receive, resolve and mail delivery questions related to you , which is purely related to the India Post Office. So, please contact the India Post Office official website or their customer care number. Our website is not affiliated with the India Postal Service department in any way. This is a Web application to help users. Visiting this site confirms that you are accepting all terms and conditions. We welcome you for valuable suggestions, questions or feedback. For that, you can reach us through the contact form.